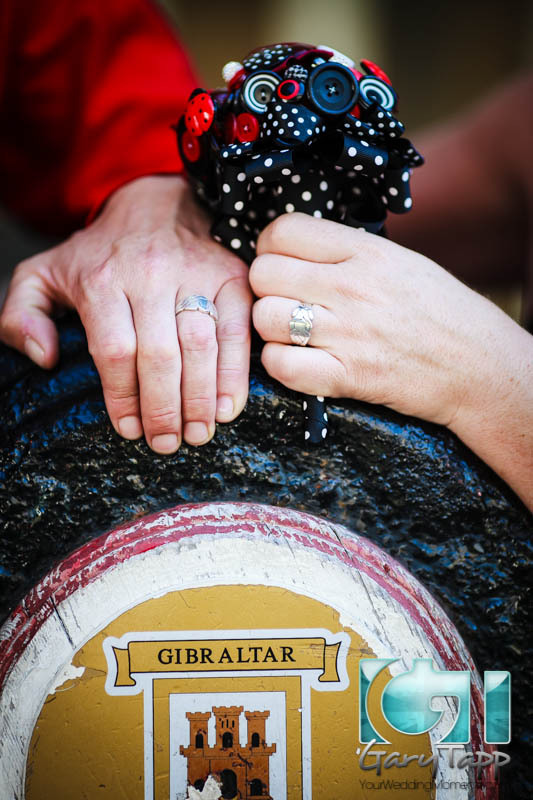 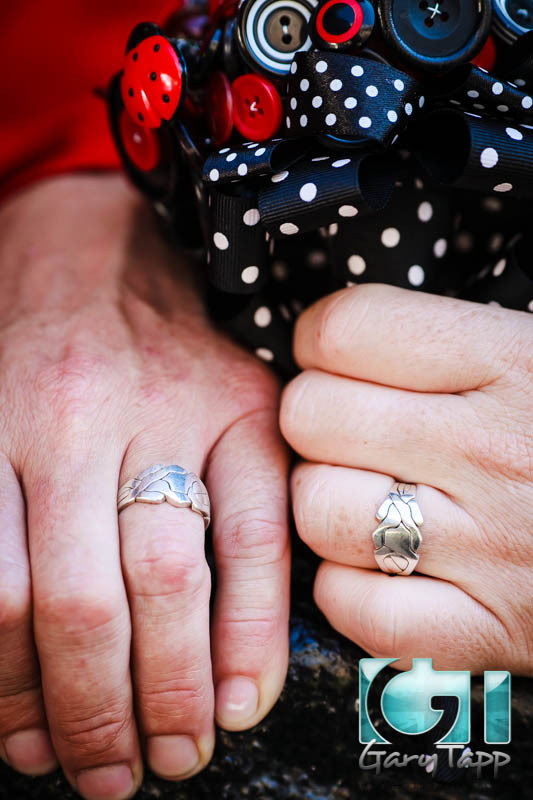 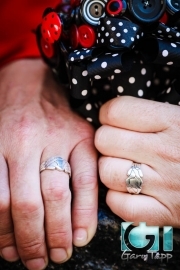 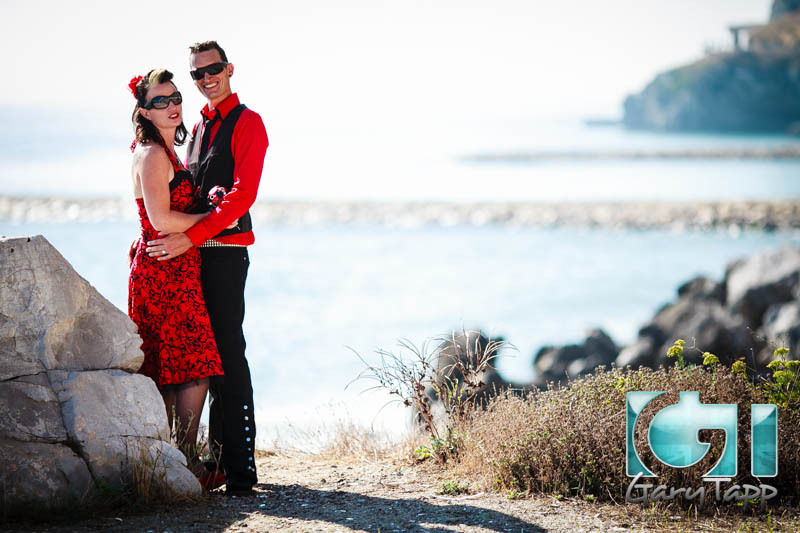 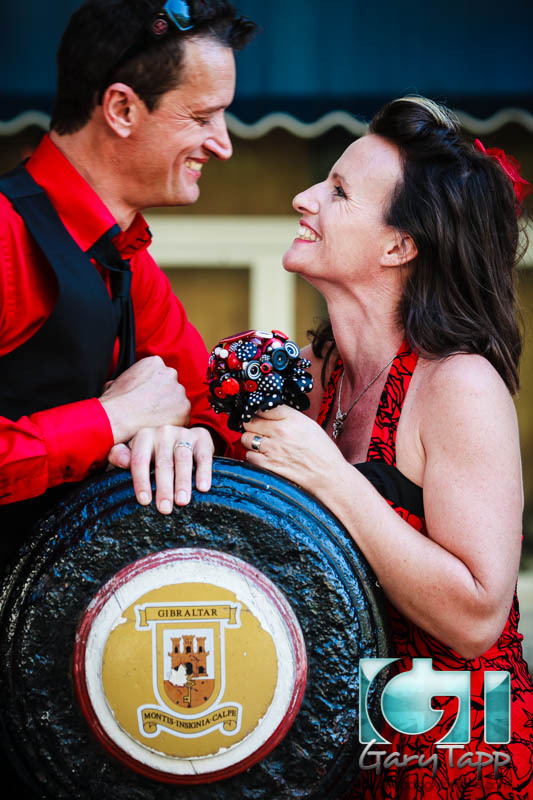 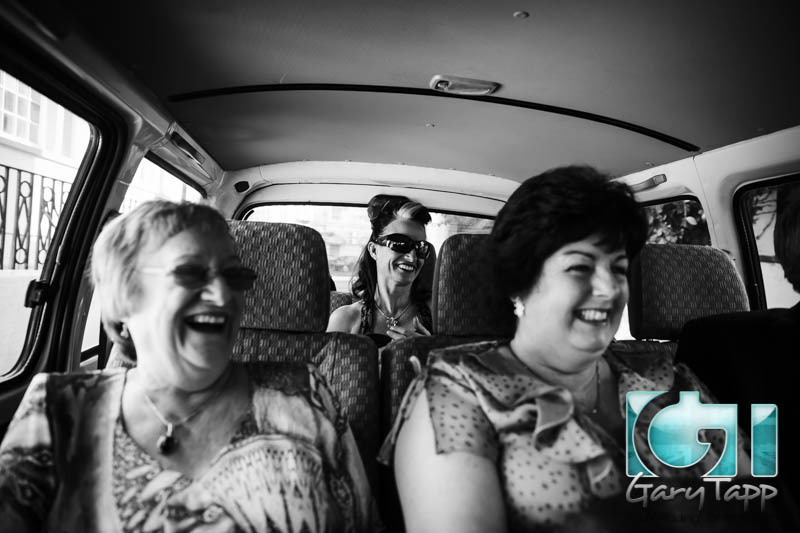 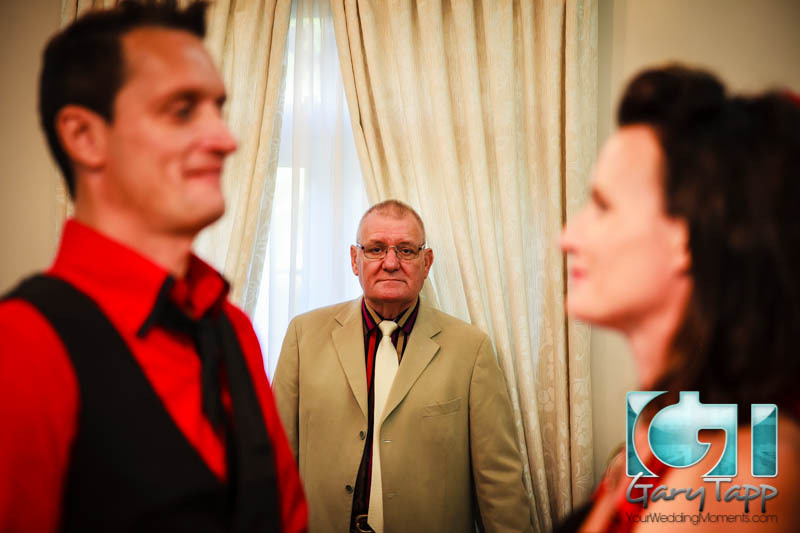 Gavin and Nikki’s Wedding at the registry office in Secretary Lane followed by reception and a photo session at the Caleta Hotel – October 2013. 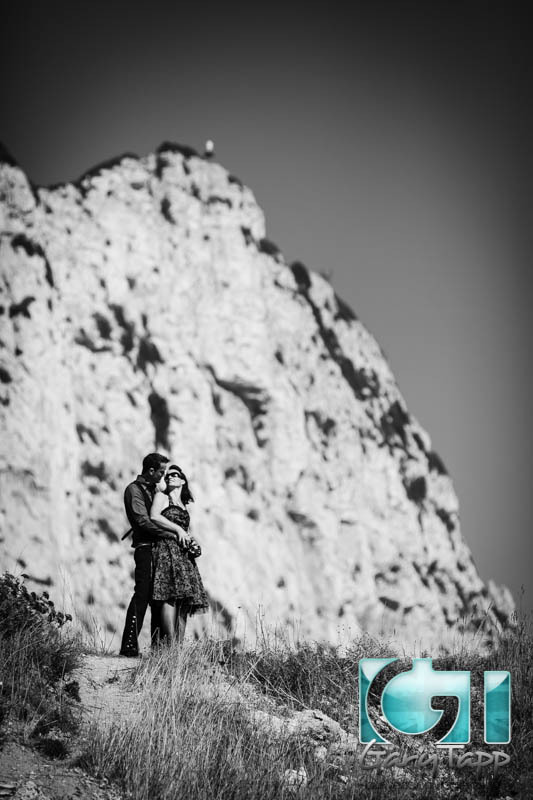 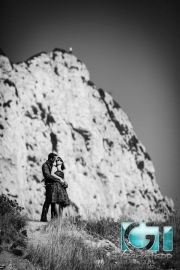 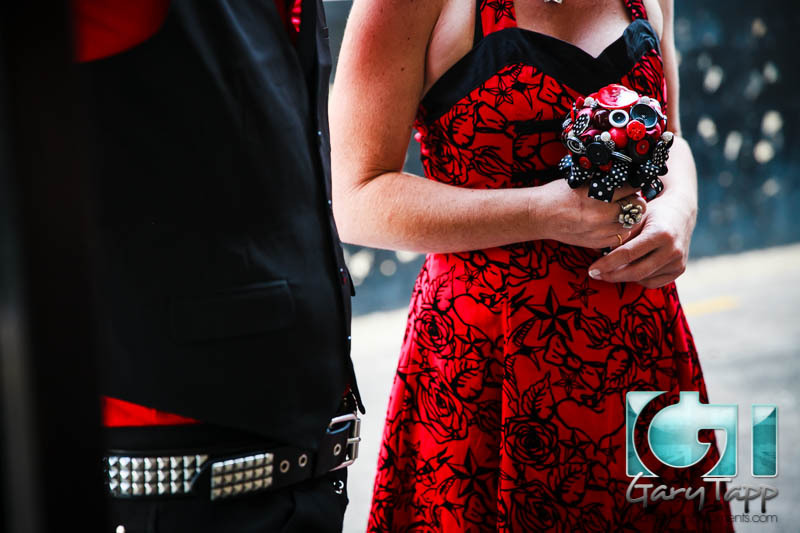 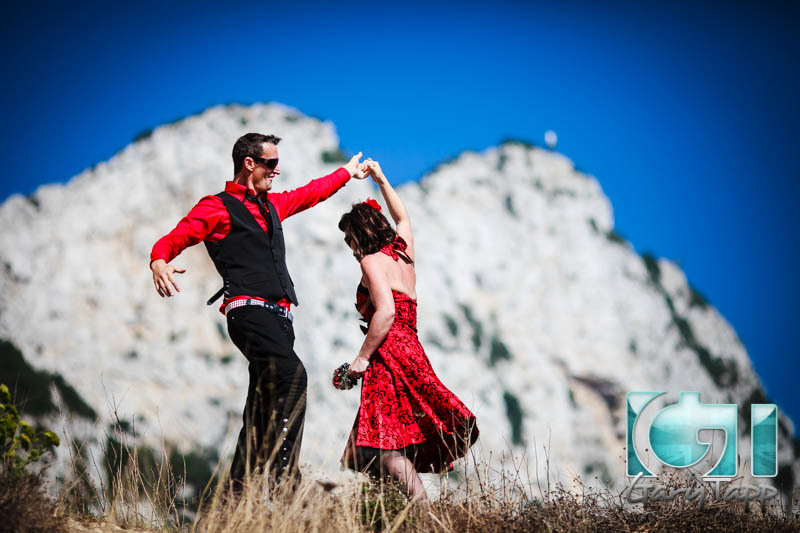 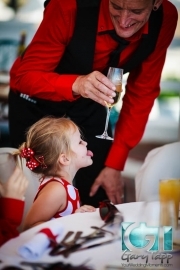 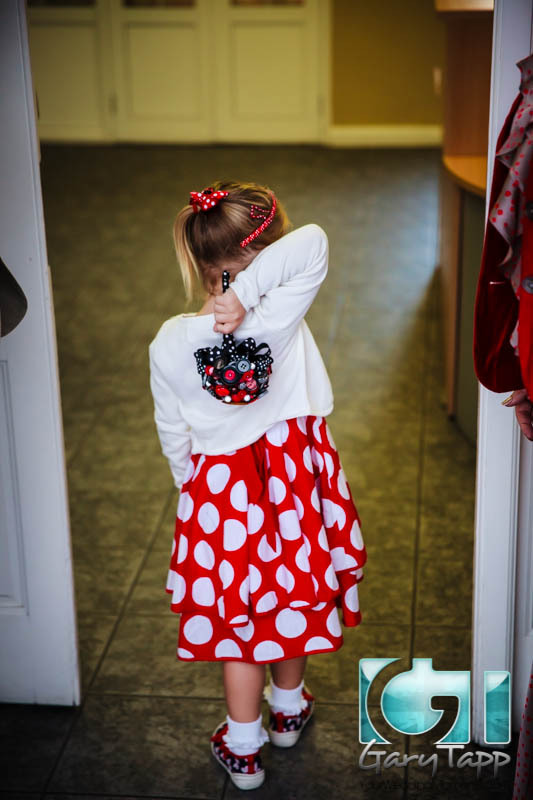 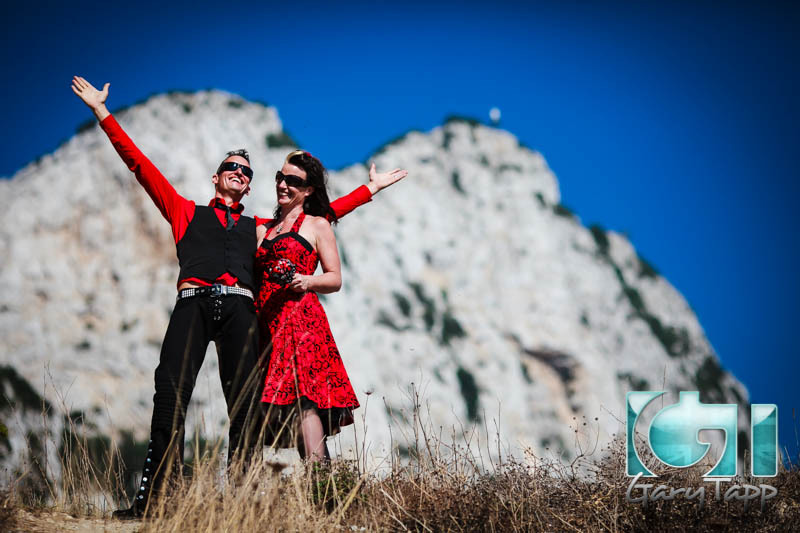 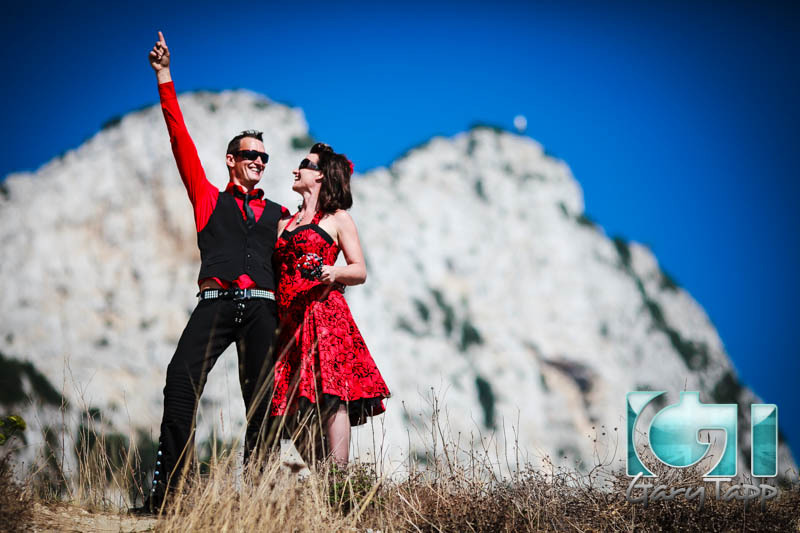 No matter what time of wedding in Gibraltar theme you are looking for, Gary Tapp provides professional wedding photography and displays an impressive wedding photography portfolio. 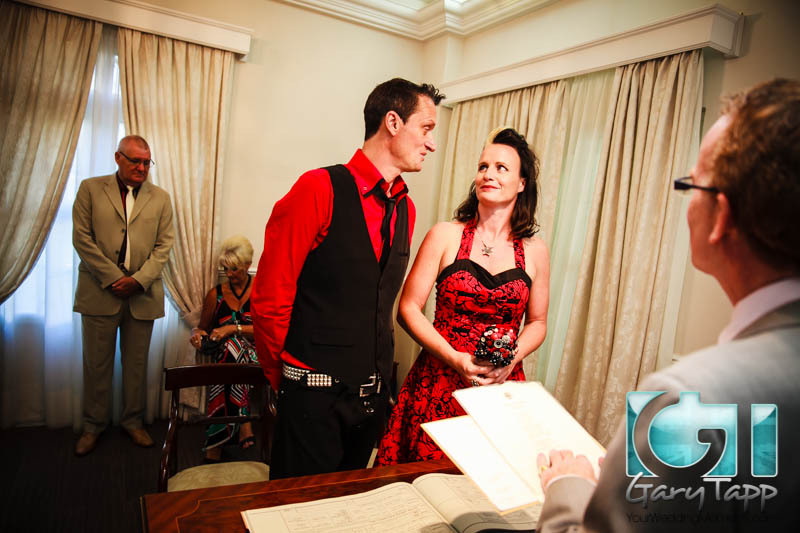 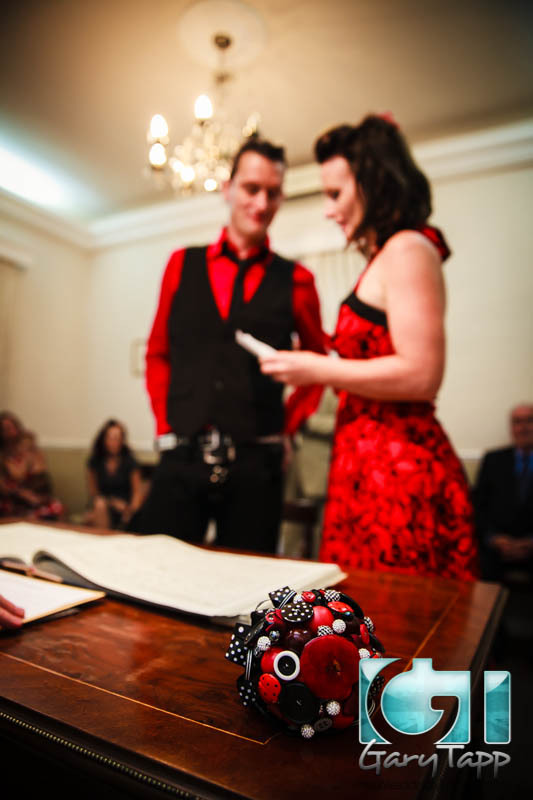 Gary captured the best moments and emotions of our wedding day – we are delighted with the photos. 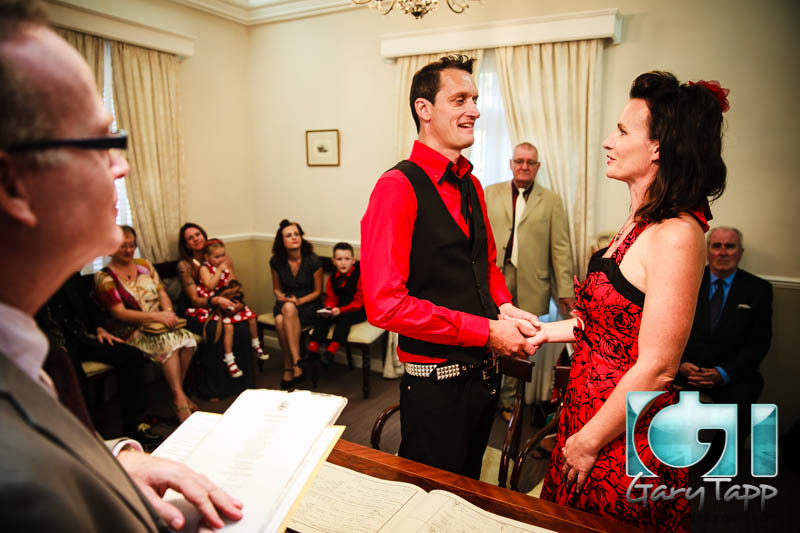 His relaxed and friendly approach put everyone at ease which came across beautifully in the photos.